Satellite images confirm what has been rumored for weeks: Western special operations forces have been deployed to the Benina air base, located near Benghazi, the second largest city in Libya. US intelligence firm Stratfor maintains that they were sent by Paris. The photos show security perimeters around several compounds at Benina "to improve observation and provide fields of fire to forces securing the facilities," the think tank explained. These heightened security measures, according to Stratfor, are typical of Western special forces operating in conflict areas. "The absence of any noticeable air assets or military vehicles indicates that this is a limited presence, one that is not intended to take part in significant combat operations, but rather support training, advisory or intelligence operations," the think tank noted. "Nevertheless, this preliminary foothold could facilitate a rapid buildup at the base in the future." The images, provided by AllSource and Airbus, were taken on March 1. — Stratfor (@Stratfor) 10 марта 2016 г. ​On February 24, French newspaper Le Monde released a report saying that France was waging a "secret war" in Libya, authorized by President Francois Hollande. Elite armed forces and intelligence commandos from the General Directorate for External Security (DGSE) were allegedly deployed to Libya to help local forces tackle Daesh. The terrorist group has suffered major setbacks in Iraq and Syria due to Russia- and US-led multinational efforts. It is said to be trying to expand its presence in Libya, since the North African country has been plagued by violence and instability following the 2011 French-led military intervention that overthrew Colonel Muammar Gaddafi. French authorities launched an investigation into the Le Monde report, citing a possible leak of classified information. In late February, two Libyan military officials, who spoke on condition of anonymity, confirmed that French special operations forces were training and assisting Libyan troops in their fight against Daesh for two months. France and other Western powers have repeatedly voiced their readiness to launch a military intervention into Libya to tackle Daesh, but the campaign will only take place if a national unity government is formed. Many have warned that a new military campaign could further complicate the situation. "Military interventions are not the solution," Italian Foreign Minister Paolo Gentiloni said on Wednesday. "They could even make the problem worse." 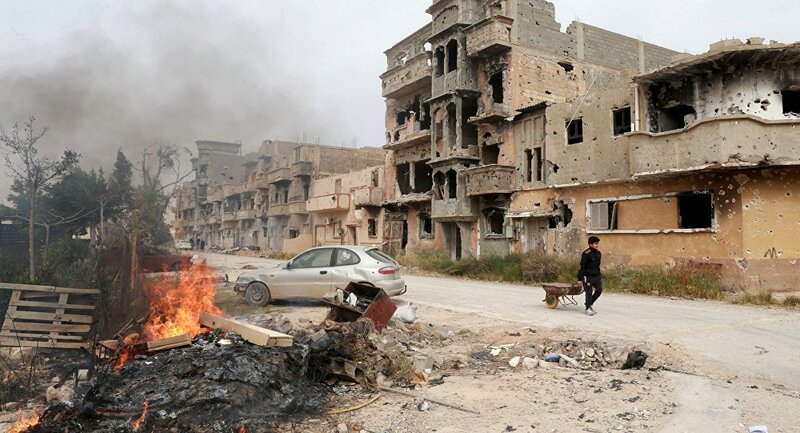 Libya has been in chaos for the past five years. The country, torn apart by warring tribal militias, is ruled by two parliaments and two governments. 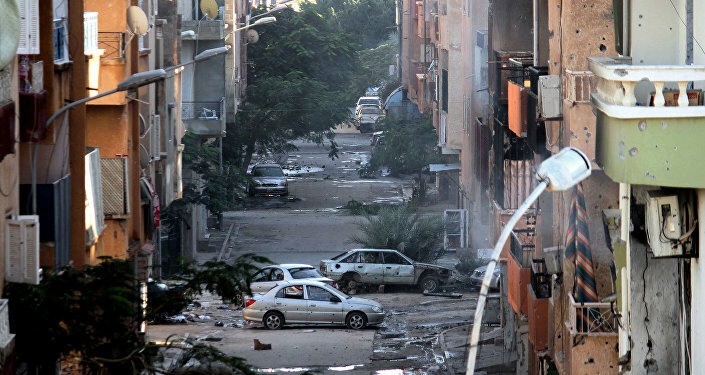 Internationally recognized authorities are based in the port city of Tobruk, while the government, backed by Islamist-affiliated militias, is located in the Libyan capital of Tripoli. The French special forces, according to Stratfor, have been assisting General Khalifa Haftar, who backs the government in Tobruk.